You want to make sure you give your flowers the best chance for survival and longest life. There are a couple of great products we recommend. So which to use and when to use? Crowning Glory? Or Finishing Touch? 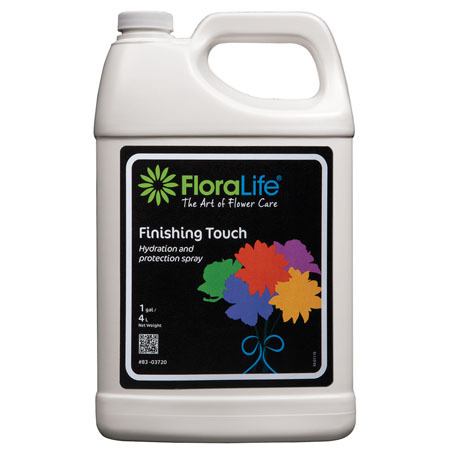 This product is a magical, wax-based formula that acts as a shield preventing water loss through the petals and leaves. Important to note that CG will seal the flower in place and does not allow further development. Perfect for wedding and event work, corsage, boutonniere and other personal flowers. 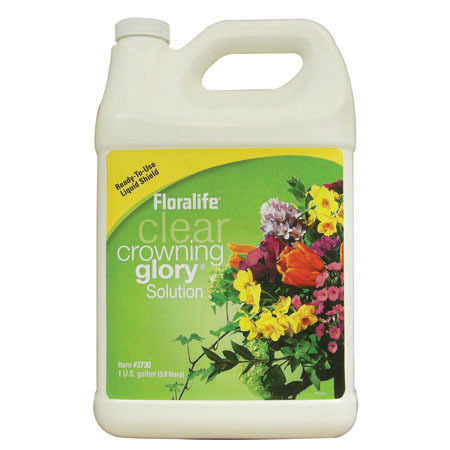 Great for any flowers that are susceptible to water loss and wilting such as Hydrangeas and Dahlias. Spray flowers until dripping. Allow to dry. Then package up and/or place into cooler. This product is like a Cliff Bar for your flowers! 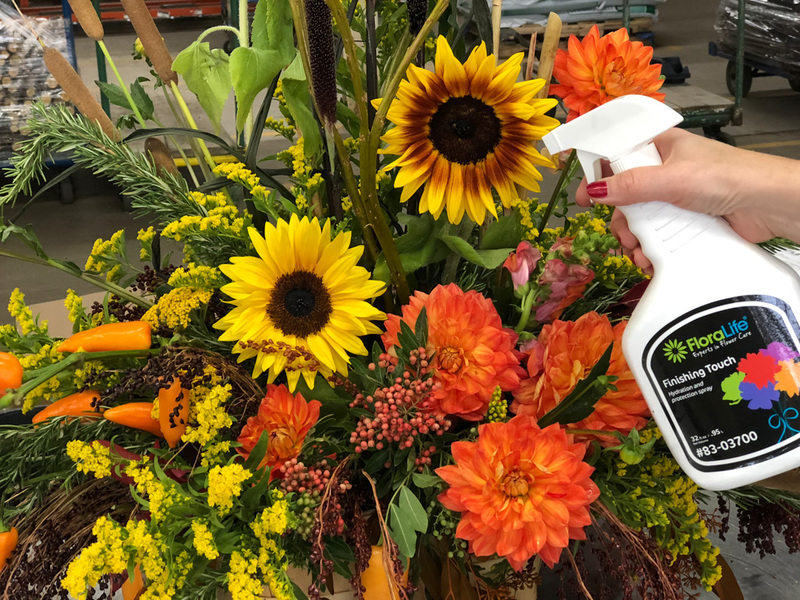 It is a dose of nutrients to keep flowers hydrated and keep them looking fresh. Unlike CG, FT allows the flowers to continue to grow and develop. Great for everyday designs before they leave for their final destinations. Can be used on potted foliage plants as well. Lightly mist flowers/arrangements and then package and/or place in the cooler. Avoid over-spraying as it can burn the flowers.